My book ‘In Praise of Mud’ will published soon. It is a guidebook of earth-walls in Kyoto. 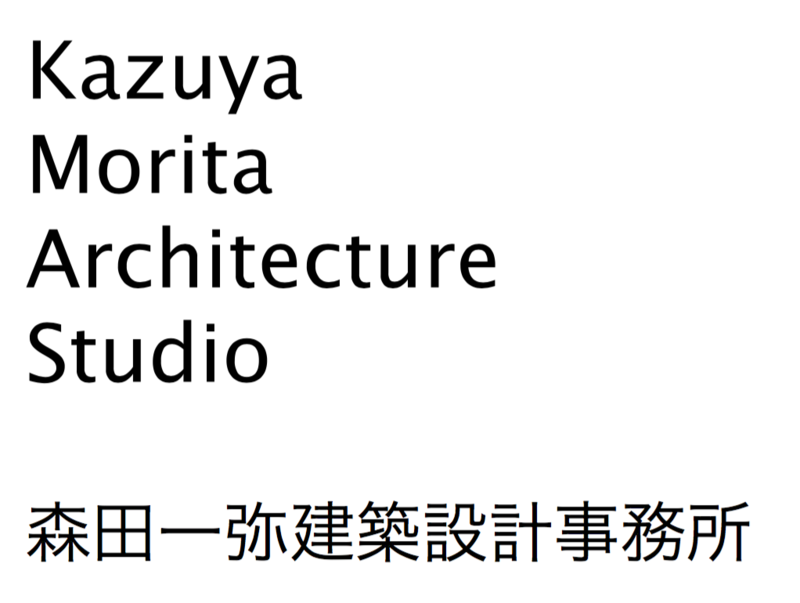 The photographs were shot by Yoshiharu Tsukamoto, architect Atelie Bow-Wow in Tokyo. 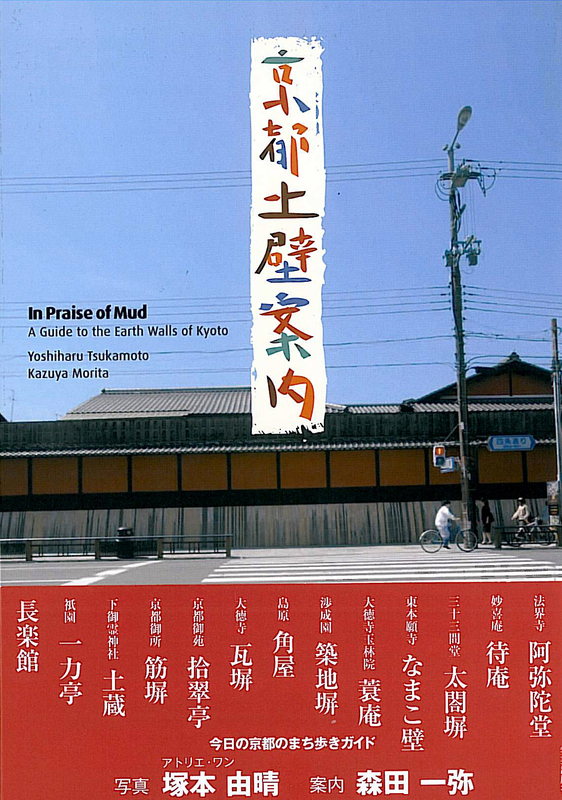 This is the first book featured on earth wall of heritages in Kyoto, the text are in japanese and english. I hope you to enjoy the trip to Kyoto with this book.